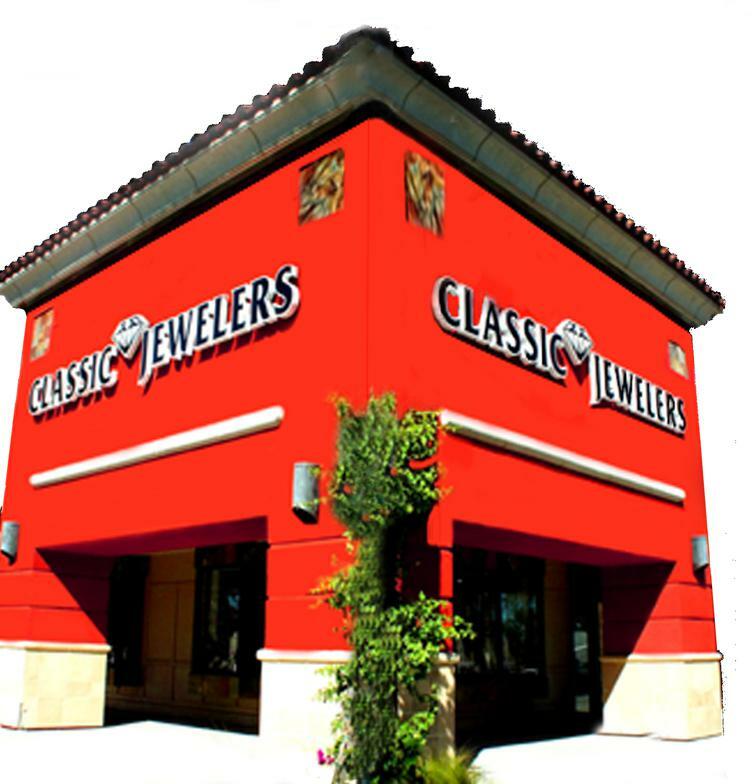 Since 1912 Classic Jewelers has been providing jewelry to the public and supplying the jewelry industry. We create one of kind pieces of jewelry from start to finish. 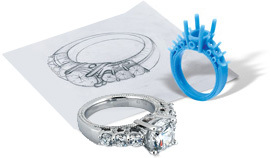 We start every project the old fashioned way with a hand sketch and then a computerized rendering to create the most detail perfect jewelry possible. The design is then made into your choice of Gold or Platinum and our team finishes the item by hand setting every gemstone. Everything is done in-house with no middlemen to ensure the highest quality throughout all stages of manufacturing. 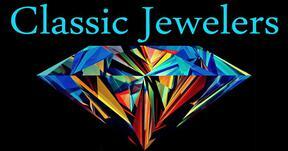 We use the latest in 3D Design Technologies in the jewelry industry. 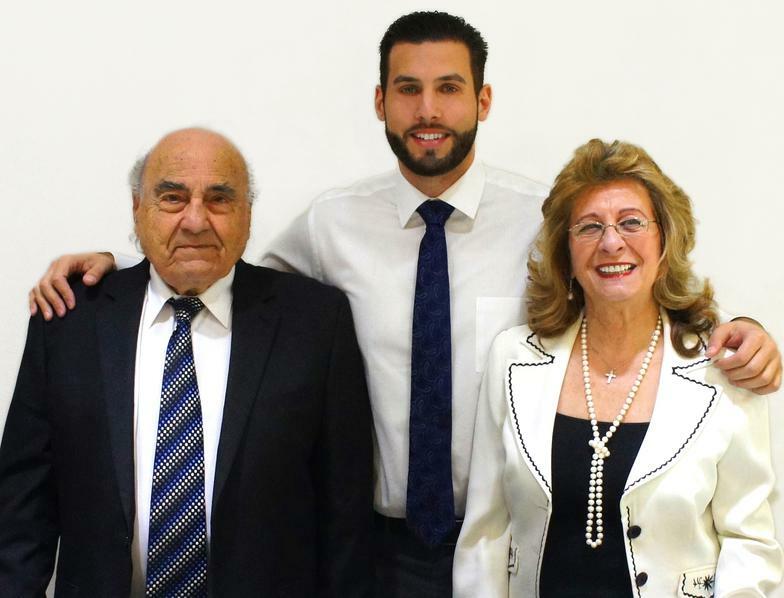 With our staff of over 12 employees we are constantly manufacturing the latest designs in the fine jewelry industry. If you have a particular design in mind please feel free to contact us for a quote. No project is too small or large!